My daughter recently turned six and I was looking into birthday party options that she might enjoy. I came across Sweet & Sassy Salon ❤ Spa ❤ Celebrations and KNEW I'd hit her jackpot. 👸 She is a complete girly-girl and hair, nails and princesses are her jam! 💕 Sweet & Sassy birthday parties roll all her favorite things into an amazing party package. They were kind and generous to allow us to experience a birthday party there, so I could share with so many other Pittsburgh friends this fun party resource! 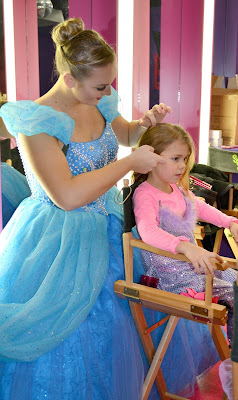 They have several options of parties for a variety of ages for girls including Perfect Princess, Fashion Runway, Pop Star Premiere, Spa-tacular!, Pajama Jam, and Make your own Custom VIP Party . We chose the "Perfect Princess" party which was delightful dress up fun for my daughter and her friends! 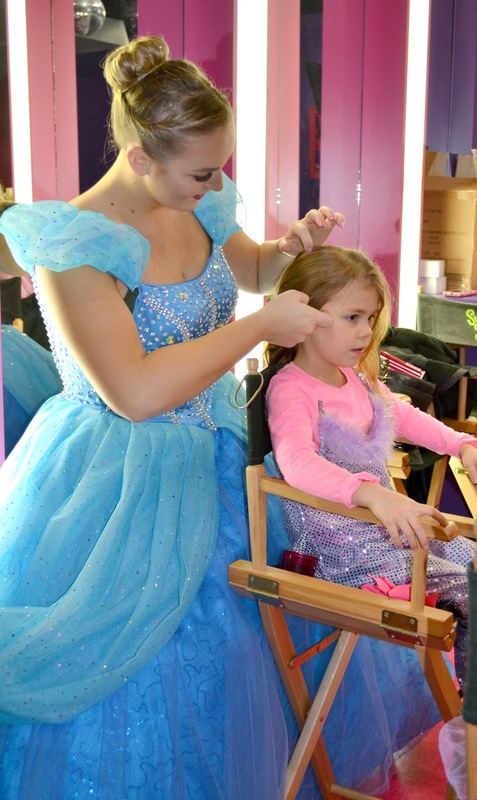 Having a princess attend the party is one of the special "add-on" options and the girls sure loved having Cinderella there! Each girl received a tiara, wand and certificate at the princess coronation. They also enjoyed a dance party and the limbo for extra party fun. 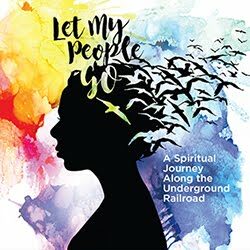 We have a giveaway listed further below.....but everyone can take advantage of these special deals just for Pgh Momtourage readers! Coupons are valid only at the Pittsburgh (South Hills Village) location. You can use the coupon code for online booking or mention over the phone. Cannot be combined with any other coupons, discounts or offers. Codes expire: 4/30/17. Parties include use of the party room where you can bring your own food, drink + birthday treats. And the biggest moment of surprise for all the girls was the roll out of this amazing ride! What a fun, fun add-on to any party. They won't forget this special ride for a long time! 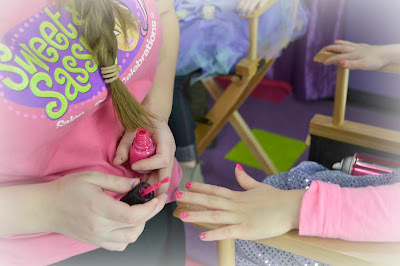 Sweet & Sassy (South Hills Village location only) is giving away Ultimate Makeovers to 4 girls! 2 winners will each win 2 makeovers, whether you have 2 daughters or want to take your daughter and her friend. Head to link below to enter. Don't forget that sharing on facebook gives you an extra entry to win! Thank you, Sweet & Sassy, for sharing this fun and unique venue in Pittsburgh! I think my girlie would be so excited by the whole experience she'd never stop smiling long enough to pick a favorite thing! Feeling like a princess by the experience would surely make her day. She'd love a special girl time w her friends the best. My little girl would absolutely love to win this! She loves playing dress up and always plays with makeup. My daughter would love the makeover! My daughter would love it all!!! If I had to pick one thing it would probably be the makeup. This looks amazing! Would love to take my girl to this! I have been wanting to take her for a long time now! My daughter would love a fun day with her best friend! This looks so cute! My niece would love the Ribbon Wand Fun! My daughters would love to go here together and I think they'd love everything about it! I hope I win. This would be such a wonderful experience! My daughter would love everything about this! My daughter loves dressing up and getting her nails painted she would have a great time. This would be a super special treat for Em! My girl's have been wanting to go here but I haven't had the money to take them. She would love anything here. She's been asking to go! This is the place for a beautiful wedding. The ceremony was held in the dining hall, which commands a breath-taking view of the city. I only wish I appreciated event space Chicago more when I was there. Oh well. You live and learn.